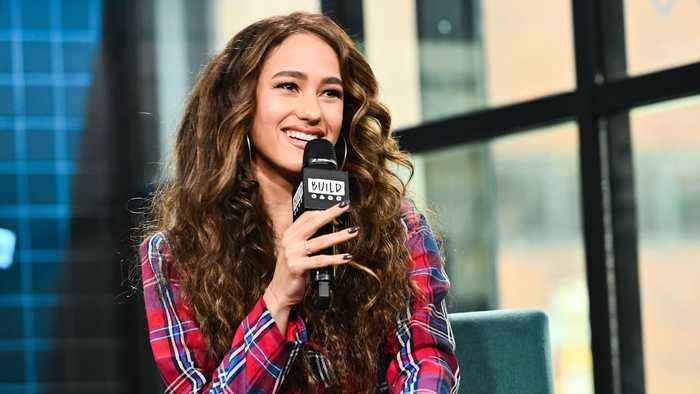 In discussing her new independenty released album, "Redemption," singer Skylar Stecker describes how she pursued a career in music while growing up with limited opportunities in her hometown. 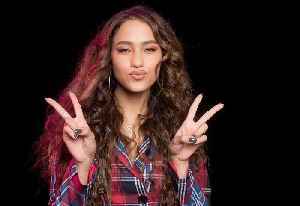 We didn't think it was humanly possible for Skylar Stecker's "Obvious" to get any hotter than it already is, but a group of insanely talented dancers and choreographers have managed to do just..
Skylar Stecker On Her Album, "Redemption"
Skylar Stecker exploded onto the music scene back in 2013 when she was signed on the spot to Interscope/Cherrytree Records after a sold-out show at The Roxy in Hollywood. 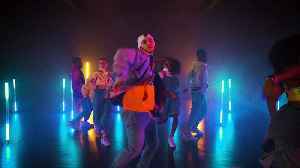 This marked an early start for..